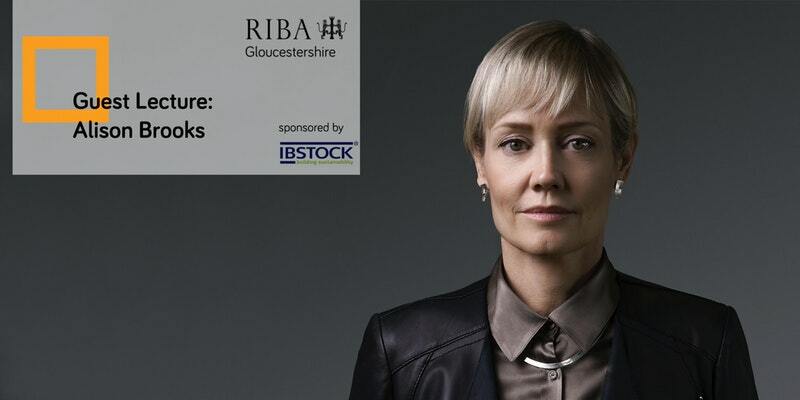 Alison has been invited by RIBA Gloucestershire to give a lecture on the theme ‘Taking Architecture out of the Straitjacket’ in January. The event will take place at Gloucester Cathedral and tickets are now available to purchase. Entry is free for RIBA members.